Leading Wholesale Supplier of encoders applications from Chennai. 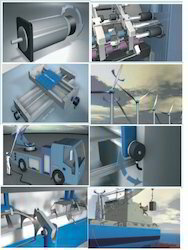 Nearly no domain in mechanical plant engineering where drive technology does not take over important control functions. Looking for Motion Control ?